Alison Moulds is a literary scholar and an historian of medicine. 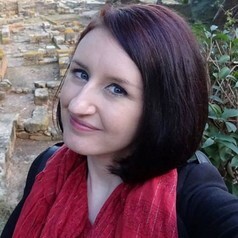 She is Postdoctoral Research Assistant on the European Research Council-funded Diseases of Modern Life project at the University of Oxford and Engagement Fellow on the Wellcome Trust-funded Surgery & Emotion project at the University of Roehampton. She has a DPhil in English Literature from the University of Oxford.